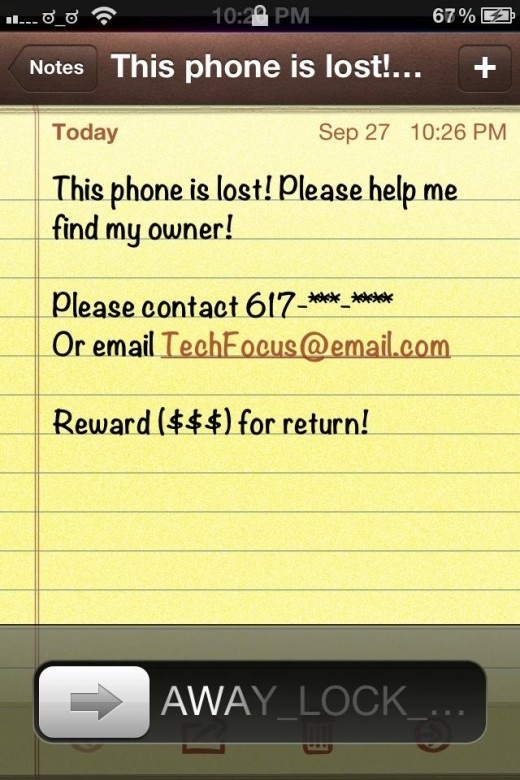 Posted on September 29, 2012, in Apple, Apple Products, IPhone, Quick Tips and tagged FindMyiPhone, Lost Mode, TheNextWeb.Com. Bookmark the permalink. 12 Comments. Reblogged this on Apple Video Reviews – Directory of only the best Apple product video reviews.